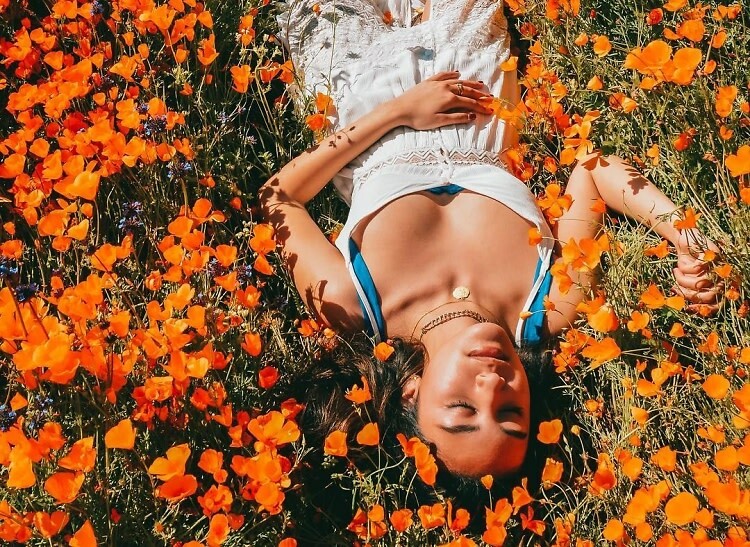 This month, the hillsides of Lake Elsinore, California have experienced a "superbloom" of poppies, causing, as one might imagine in the year 2019, a superbloom of Instagrammers looking to get the perfect shot among the orange wildflowers. After tens of thousands of camera-toting tourists descended upon the fields near Walker Canyon, city officials were forced to close the area off to the public, citing safety concerns as well as ecological ones - going off trail and trampling the flowers can cause serious damage to the soil and maybe even prevent this lovely natural phenomenon from happening again. But if you haven't yet had the chance to experience the fields firsthand, worry not. Just one day after shutting things down, the city announced that the area will be reopened, though crowd-control measures and limited parking rules will be in place. Just don't go off-trail, people!